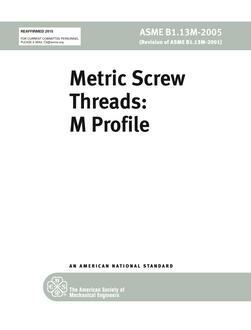 IEC/TR 61258:2008(E), which is a technical report, outlines a generic process for developing materials for education and training of operators of medical electrical equipment or a medical electrical system, hereafter referred to collectively as equipment. It can be used by standards organizations, manufacturers, health care facility managers, clinical engineers, physician and nurse educators, and others involved directly or indirectly in education and training of operators. In particular, manufacturers might find this process useful in preparing the necessary markings, accompanying documents and other educational materials which will provide necessary information to operators of the equipment and encourage them to employ safe and effective practices. This technical report is not intended to be used for regulatory purposes. This second edition cancels and replaces the first edition published in 1994. This edition constitutes a technical revision. 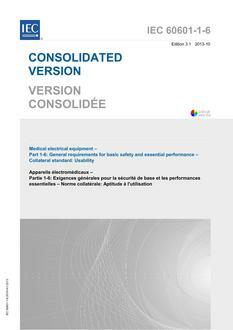 This edition has been aligned with IEC 60601-1:2005 to include medical electrical systems within its scope. Usability engineering concepts from IEC 62366:2007 have also been added to this edition.